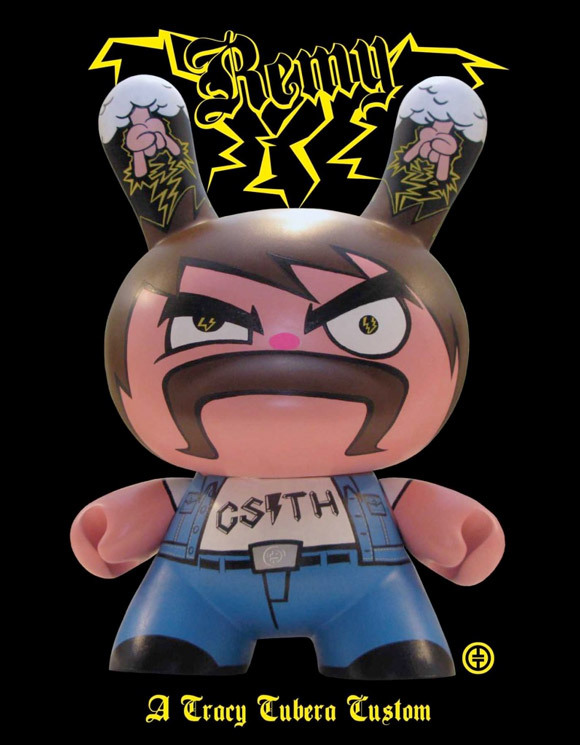 Get a load of these rockin’ 20-inch custom Dunnys for the Gibson Guitar’s charity art extravaganza, Art Assault. Here we have 3 of the 5 brilliant designs that make up the Dunny Super Band including works by Rotobox Vinyl Anatomica, kaNO and Tracy Tubera. You’ll have to check out the other two band mates designed by Dave OuttaMyMind Quiles and Jure Gavran tomorrow evening during the gala reception from 7-10 pm in the Gibson Guitar Showroom located at 180 NE 39th St. Suite #200 in Miami. Kidrobot has donated a ton of free goodies for tomorrows opening as well as provided the 5 Dunny platforms used for the Super Band. Proceeds from the event benefit the Gibson Foundation. 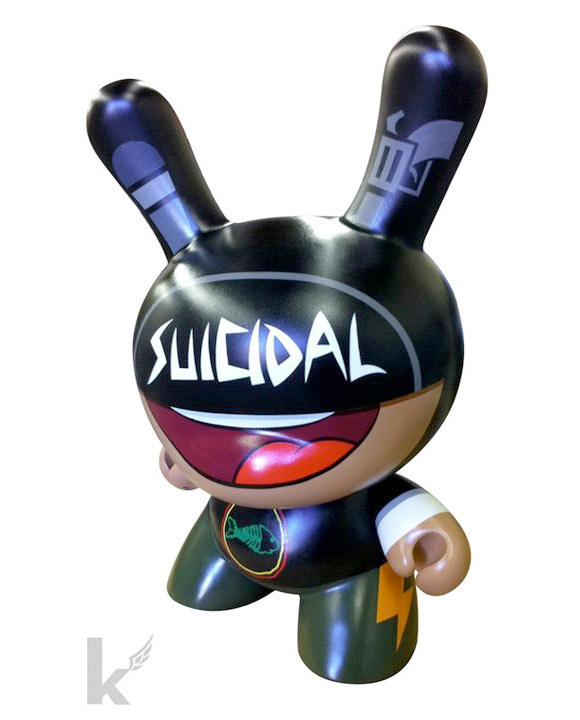 The post Custom 20-inch Dunny Super Band For Art Assault appeared first on Kidrobot Blog.